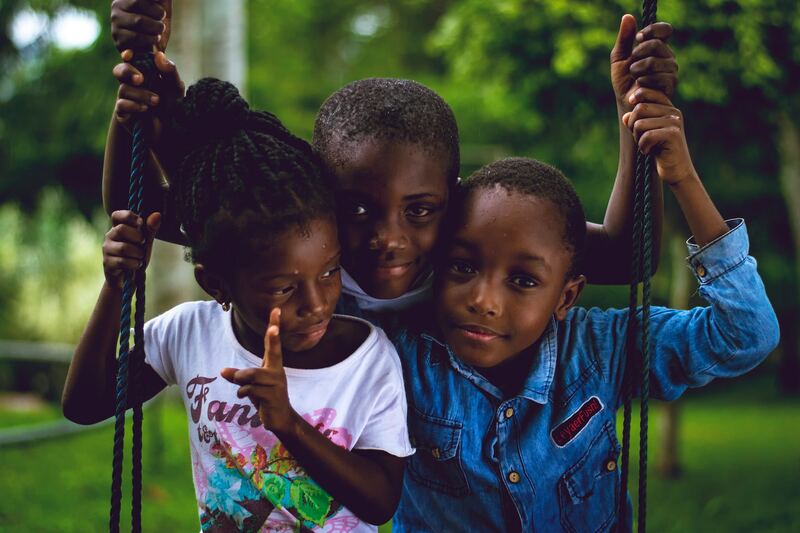 Established in 2014, the K1 Britannia Foundation focuses extensively on a variety of charitable projects in St Maarten. Sailors For hope is an all volunteer organization. 100% of your donations will go to K1 Britannia Foundation. There are no administrative costs. To receive updates on how your donation is helping. Our projects over the last few years have been focused on rehabilitating troubled youth and children who are victims of abuse through a variety of programs, with a special focus on the maritime industry. After hurricane Irma disaster relief became one of our strong focuses. We found ourselves on the forefront of the disaster relief in Sinnt Maarten, working alongside the Dutch Military and Coast Guard. Following Irma, it has been a challenge to secure jobs for our youths. There are relatively few jobs currently available on the island. The biggest job markets for youth are currently in construction and repairing of boats. To help address these needs, we have set up two apprenticeship programs. 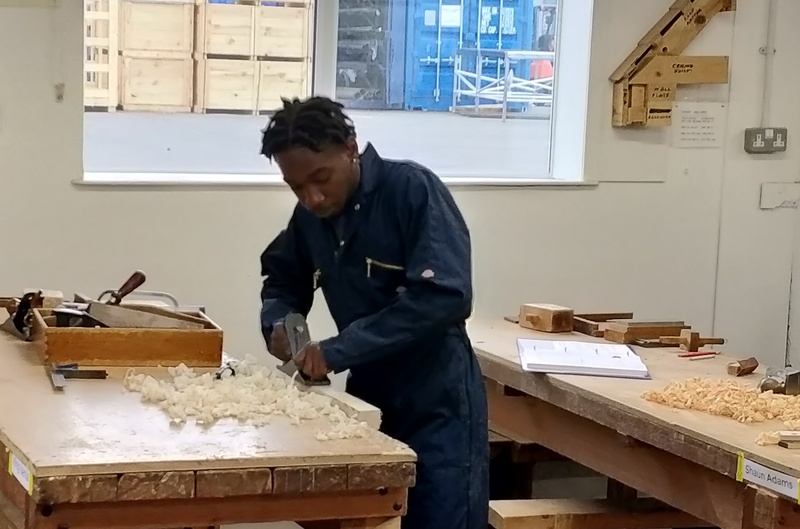 As a pilot program, this year we have sent our first youth, an 18-year-old young man to England for a one-year certified apprenticeship program at IBTC in boatbuilding and other maritime skills. He will bring back with him specialized skills which aren’t currently taught on the island and a new experience that is conducive to his growth. 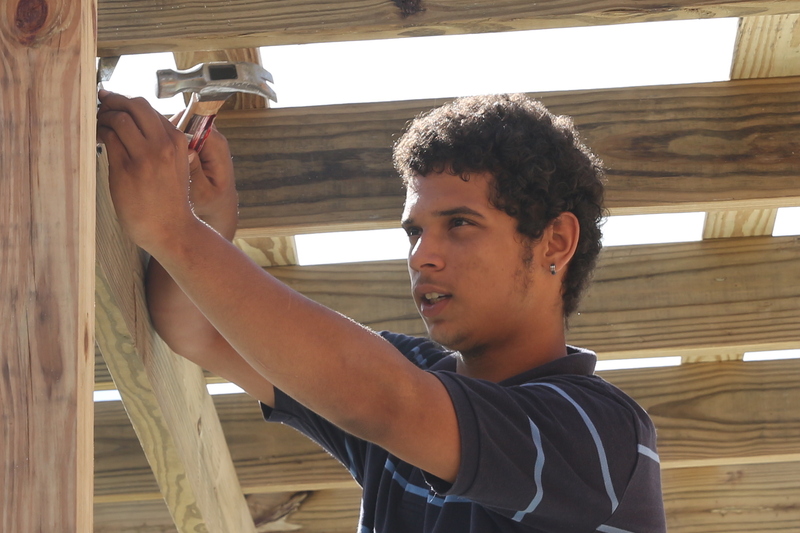 Our 12-18-month construction apprenticeship program starting soon will cover the basic skills of construction, such as: concrete work, masonry, wood work, electrical, painting, roofing, etc. As a foundation, we are primarily dependent on people’s help and support. It has been a struggle since Irma, as our projects have grown tremendously but many of our supporters have been hard hit, and no longer able to help. Right now, you have the power to directly impact the lives of youth on the island by donating towards any of the projects above. All are aimed at supporting young people in a post-Irma St. Maarten.